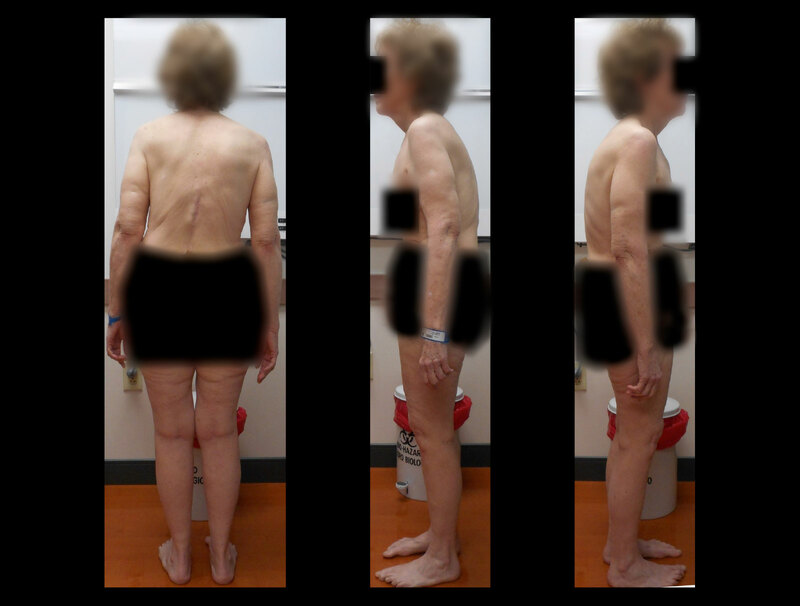 Marion G. is a 74-year-old woman who had surgery performed by another surgeon. 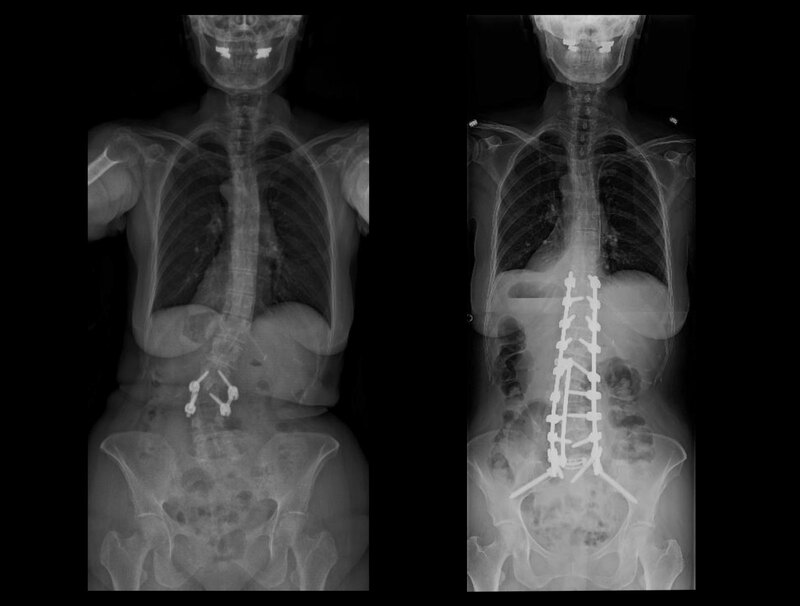 After a short time, she began to experience severe back and leg pain, and drove from Michigan to see Dr. Lehman so he could assess her spine. 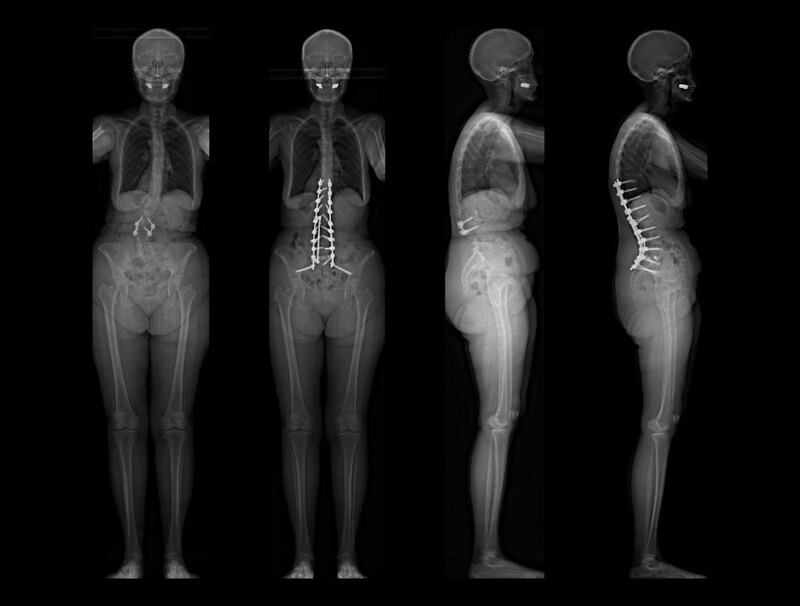 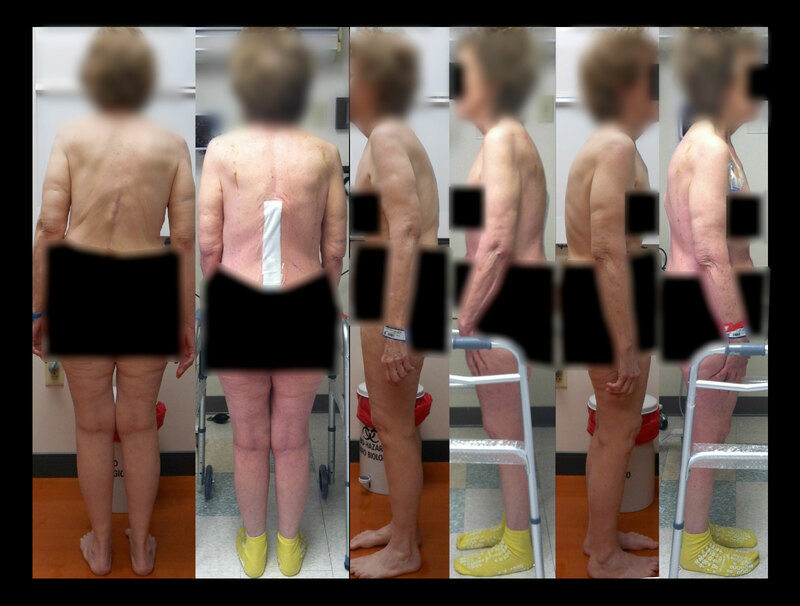 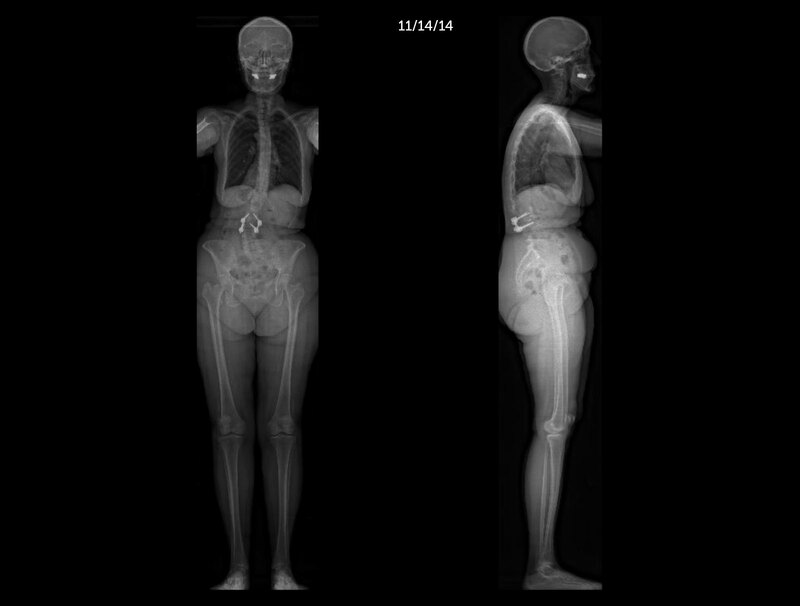 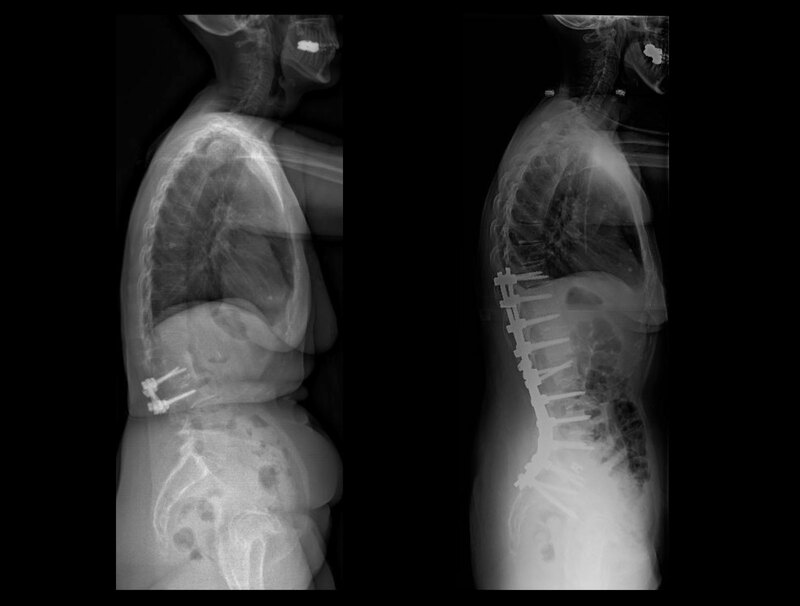 After performing many diagnostic tests and having seen several providers, she desired surgery to address her back and leg pain, and to correct her spinal deformity. 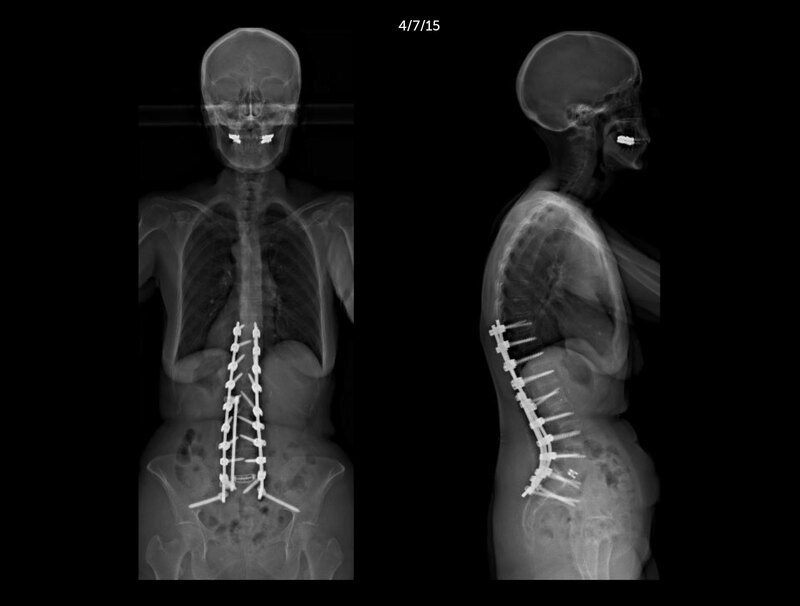 She successfully underwent a posterior spinal fusion to the pelvis that alleviated her pain and restored her alignment. 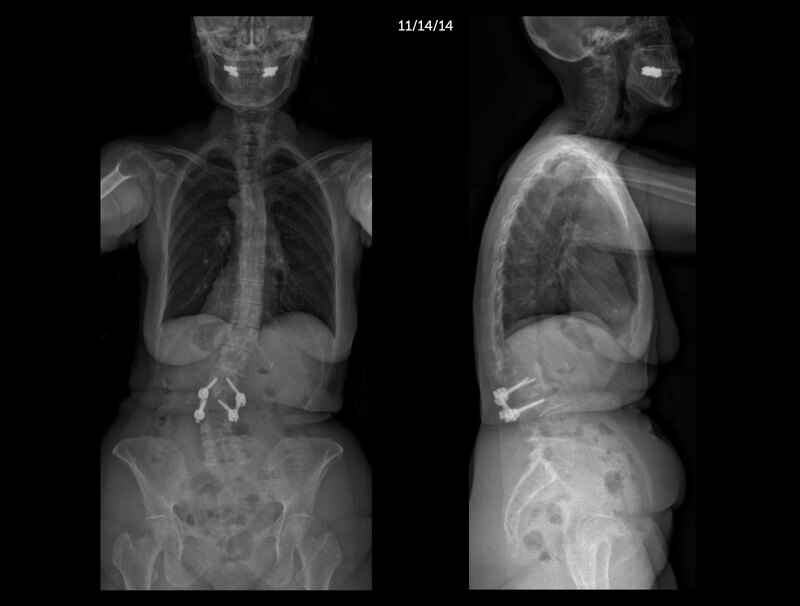 Because of modern techniques, she was able to leave the hospital after only 4 nights.